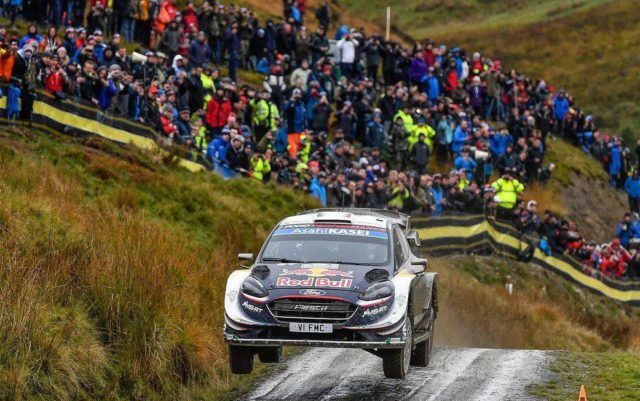 Sebastien Ogier holds a narrow Wales Rally GB lead overnight on Saturday, after Ott Tanak’s Toyota retired from a long-term lead in the afternoon loop. 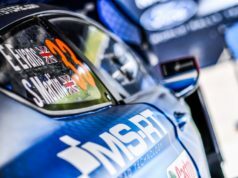 Ogier enjoyed a dream day in the penultimate leg, climbing from fifth to grab top spot in his Ford Fiesta when title rival and rallylong leader Ott Tänak parked his Toyota Yaris with mechanical problems. 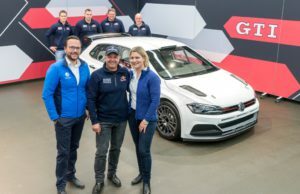 The top four drivers are blanketed by just 14.5sec but Thierry Neuville, the third man in the captivating FIA World Rally Championship battle, is not among them. The series leader slid into a ditch and is scrabbling for vital points in eighth. Tänak’s overnight lead was almost doubled when second-placed Neuville dropped 45sec. While his Hyundai i20 was lifted out of a boggy Sweet Lamb Hafren gully this morning. “At one point it has to come when you’re driving on the edge since the beginning of the year. I made a mistake and paid for it,” he admitted. Tänak was more than 40sec clear when he stopped 4km into the afternoon repeat of the same speed test. The reason was unconfirmed, but it is believed a heavy landing may have damaged his car’s sump guard and broken the radiator. His demise was Ogier’s delight. Three wins from nine increasingly drying gravel forest road special stages left the Frenchman 4.4sec clear of Latvala, an unlikely prospect little more than 24 hours earlier when first and second gears broke. “It’s a big fight since the beginning of the day. I’m flat out and happy with what I’ve done. I gave it everything I have and will carry on tomorrow. 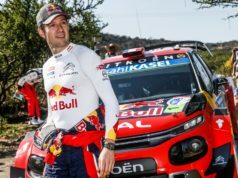 It’s a shame for Ott, he was definitely on another level this weekend,” said Ogier. Toyota’s Latvala overhauled team-mate Esapekka Lappi this morning and remained on Ogier’s heels all day. He ended frustrated after losing vital seconds when blinded by the sun at the start of the last stage and stalling his engine. Lappi trails his fellow Finn by 7.4sec with Craig Breen also in contention a further 1.7sec behind in a Citroën C3. Team-mate Mads Ostberg was fifth after winning a stage this morning, while a rejuvenated Andreas Mikkelsen climbed to sixth at the head of a trio of i20s. The Norwegian won three stages to head Hayden Paddon and Neuville.